All circumstances surrounding the attribution, commission and execution of this work are completely unknown. 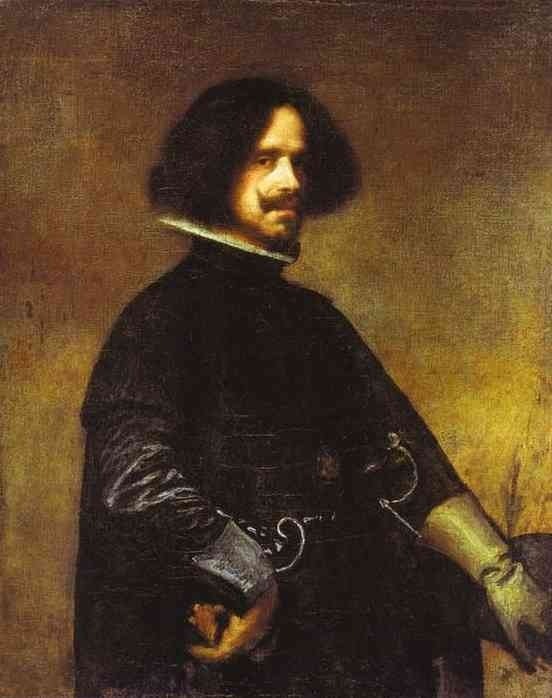 In fact, the Narcissus has only recently been accepted as a Caravaggio. 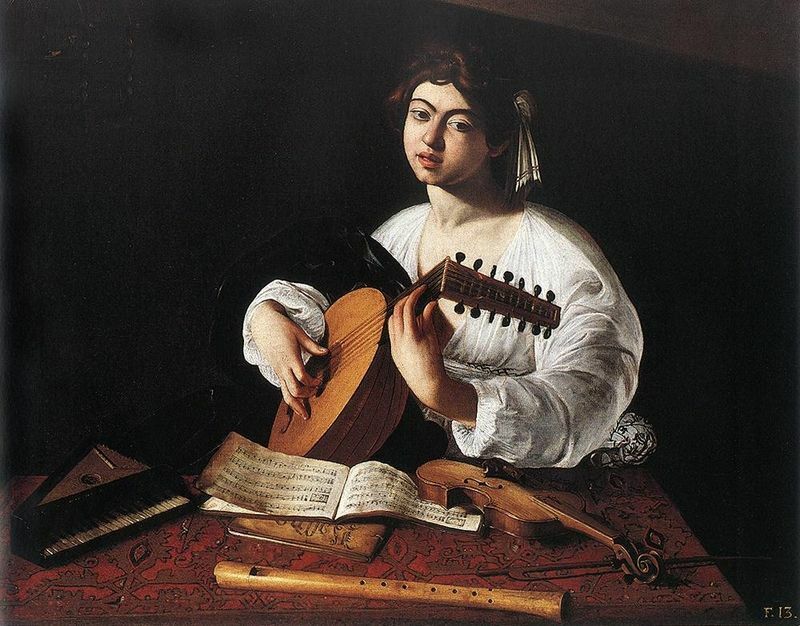 Analysis of the stylistic bases of this work, comparison to other works of Caravaggio and the painting's iconographic innovativeness mean this it is accepted as a work of Caravaggio but some scholars remain doubtful. The only concrete evidence is an export license from 1645, which lists a Narcissus by Caravaggio with similar dimensions to this version. Like his Lute Player, Caravaggio's Narcissus, is perhaps also a vanitas, a warning against the darkness that can result from the vain pleasures of love and youth. It's likely that this work is linked to Roman literary circles, dominated by Marino, and was perhaps painted with the support of Marino and Vincenzo Giustiniani. 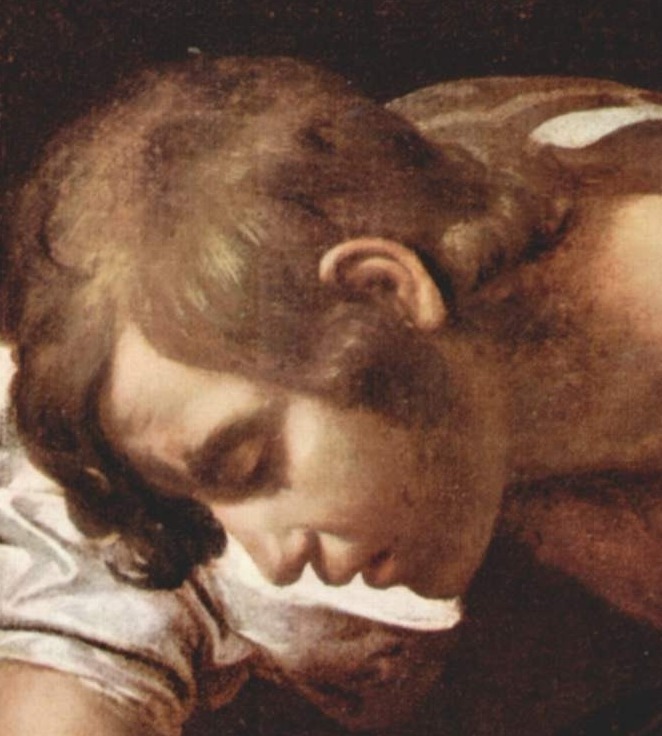 Given the lack of p&agravzzz;per proof, art historians draw on stylistic evidence to try to determine if this Narcissus is, indeed, an original Caravaggio. 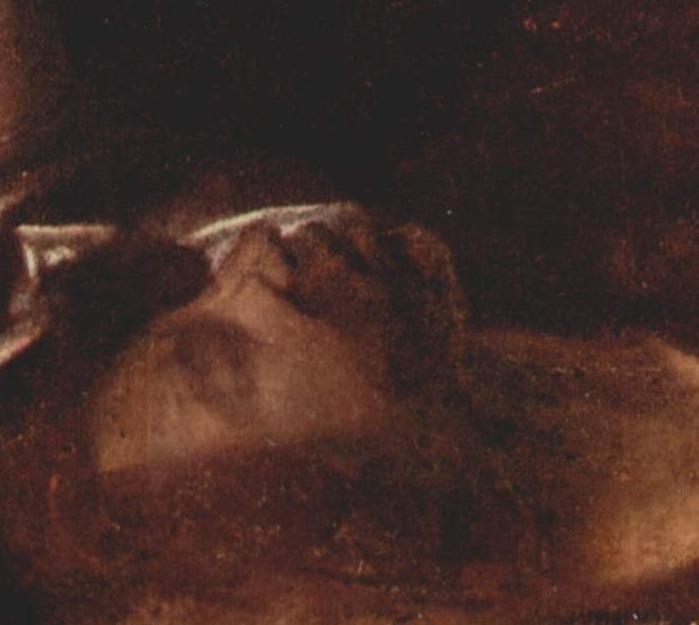 Though, above and beyond technical and stylistic analyses, the painting has a magnetism and eerie beauty unique to Caravaggio's oeuvre. 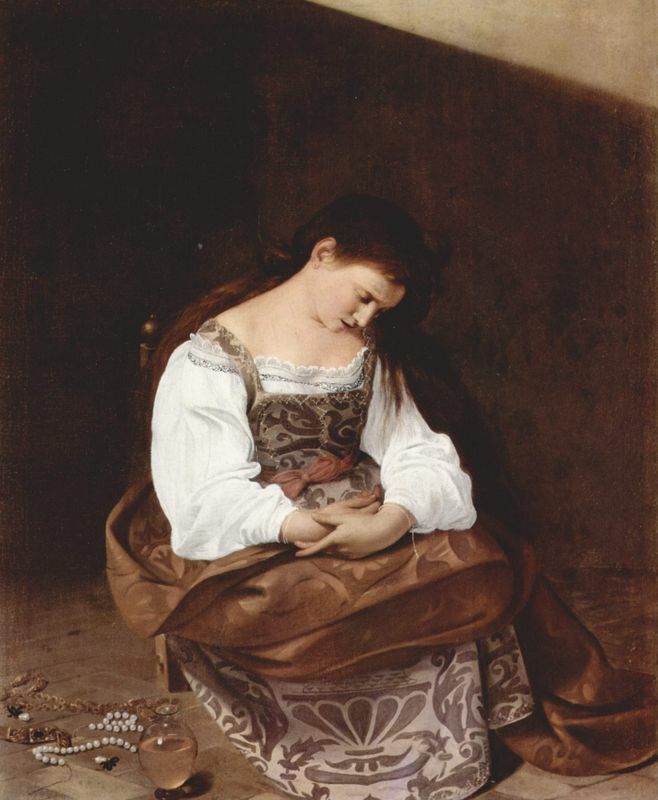 Most scholars thus accept the Narcissus as an original Caravaggio, and date it in the last years of the 16th century, a transitional period in the artist's career. Chiaroscuro: The Narcissus evidences the same interest in dramatic contrast between inky darks and brilliant, golden light that illuminates the rest of Caravaggio's oeuvre. 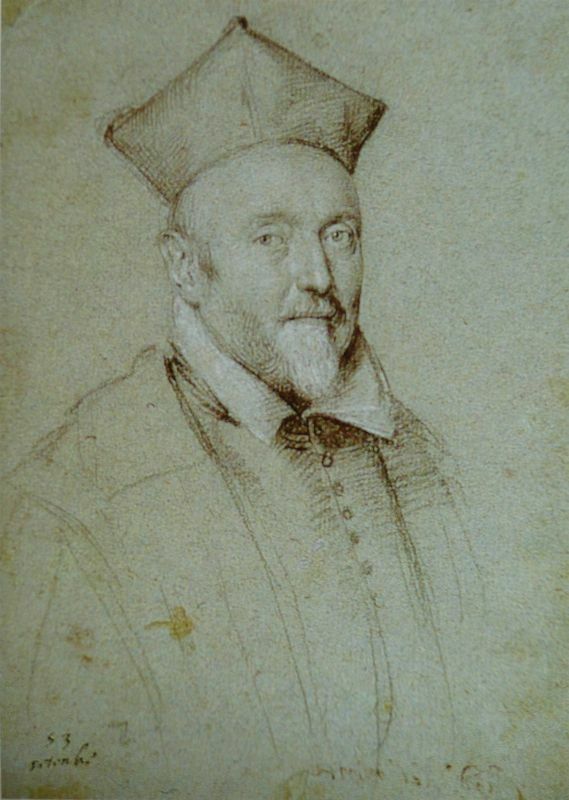 Other artists have delighted in depicted the story of Narcissus, a myth which Renaissance artist, architect and thinker Leon Battista Alberti described as an ideal theme for artists: "the inventor of painting... was Narcissus... what is painting but the act of embracing by means of art the surface of the pool?" Caravaggio's French contemporary Poussin famously reviled the rebellious painter, condemning him as having "come into this world to destroy painting. " 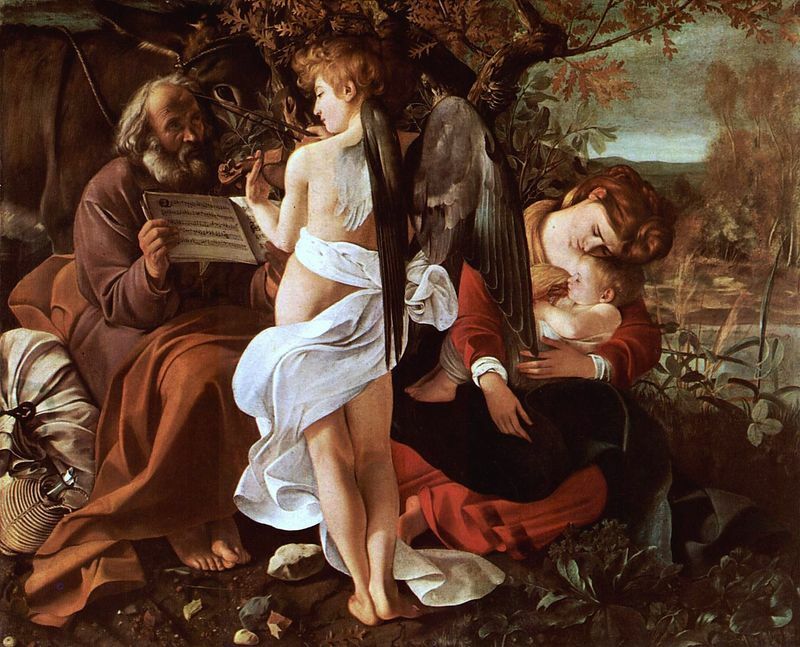 Poussin's version of this theme is far more traditional and classicizing than Caravaggio's dark and hauntingly beautiful version. A dramatic jump into the future, Dali's psychedelic, Surrealist version of the Narcissus myth claims to take inspiration from Caravaggio's painting, but the viewer is hard pressed to see it. 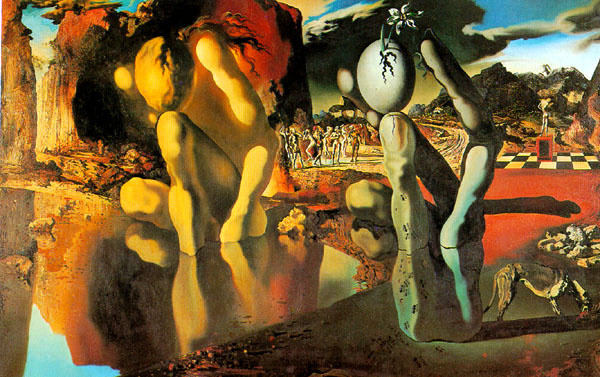 Dali intended this painting to be viewed while reading his poem on the same subject, and to be regarded in a state of "distracted fixation" whereby the image would disappear as it was being watched. This is the most contemporary reincarnation of Caravaggio's Narcissus. The work by contemporary Brazilian artist Vik Muniz was executed in his home town of Rio, Brazil, as part of an artistic program for the inner city youth. 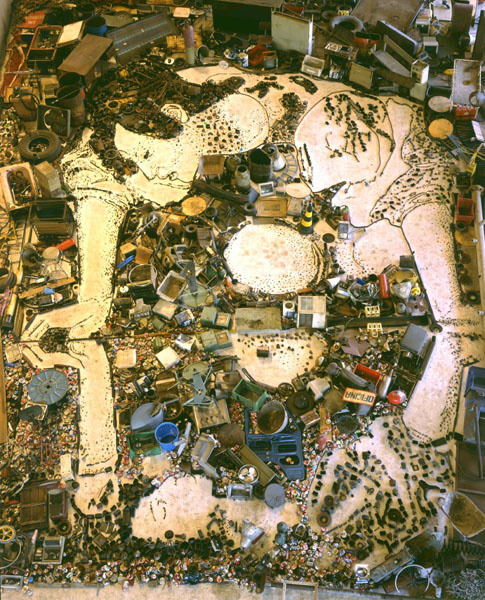 This gigantic image was constructed completely out of rubbish, then photographed. Narcissus, after Caravaggio forms part of Muniz's Pictures of Junk series, which also includes a copy of Goya's Saturn Devouring his Son. The story of Narcissus was well known among collectors, such as Cardinal Francesco Maria Del Monte and the banker Vincenzo Giustiniani who were fans of Caravaggio's work. 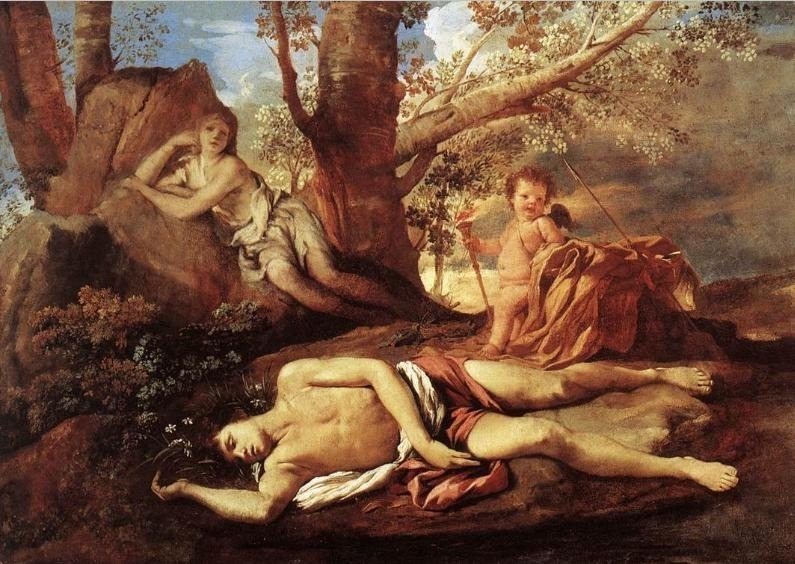 The story of Narcissus was also appealing to artists.